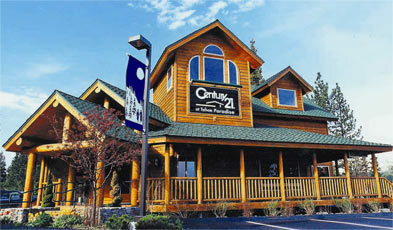 Fabulous location for snow sport lovers! 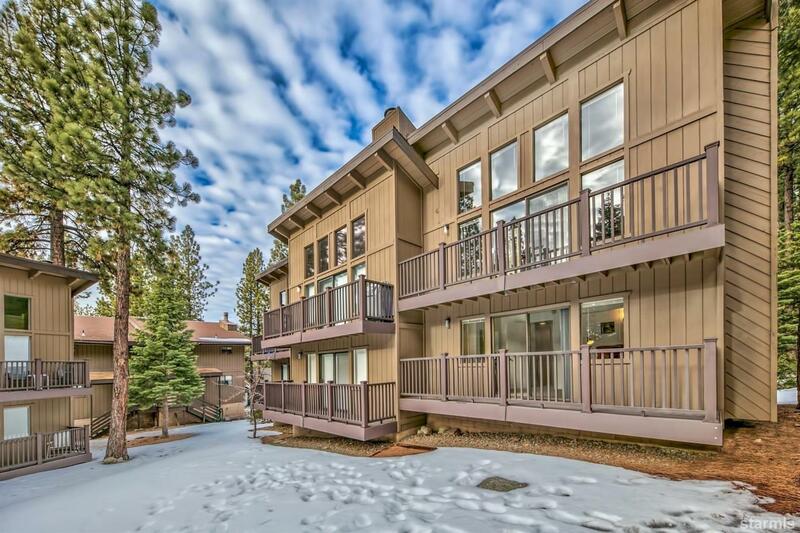 Offering a truly well maintained 2 bedroom & 2 bathroom Needle Peak Villas townhouse in a very convenient location for local winter as well as summer enjoyment - just a few minutes to Heavenly Ski Resort as well as Ski Run Marina and the Lake. Come take your next vacation here in the up and coming Ski Run area, with many popular shops and restaurants coming soon, this property will be in a well sought after neighborhood. Bright and airy, high vaulted ceilings, newer stainless steel appliances and comfortable furnishings make this end-unit a pleasant get-away.